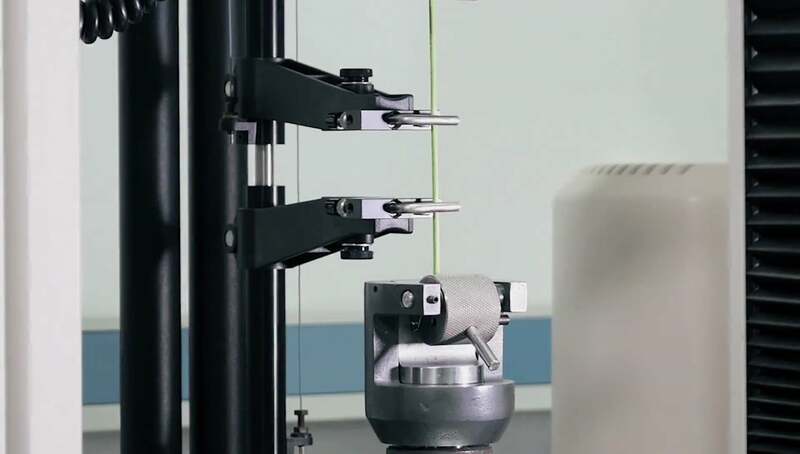 Cablerías Group carries out process engineering tasks oriented towards the optimisation the projects in which the emphasis on technology and innovation have been a key growth factor for the Group. Research and innovation teams, working closely with customers, guide development undertakings towards the research of materials, components and production systems, with the aim of offering a wide and competitive range of products and applications. Our engineers are involved from the beginning of each project in the development of innovative solutions throughout the entire life cycle. Furthermore, Cablerías Group has been developing strategic alliances with research institutes and specialised enterprises to expand its knowledge base and master all aspects of the undertaken projects. In line with the challenges of the industry, the Group's technological innovation focuses on three key areas. The technological challenges of the automotive industry and the expectations of the final customers are focused on three objectives.